- Aluminum handle with magnet. - Picks are replaceable, cold formed, heat treated and polished high carbon steel. 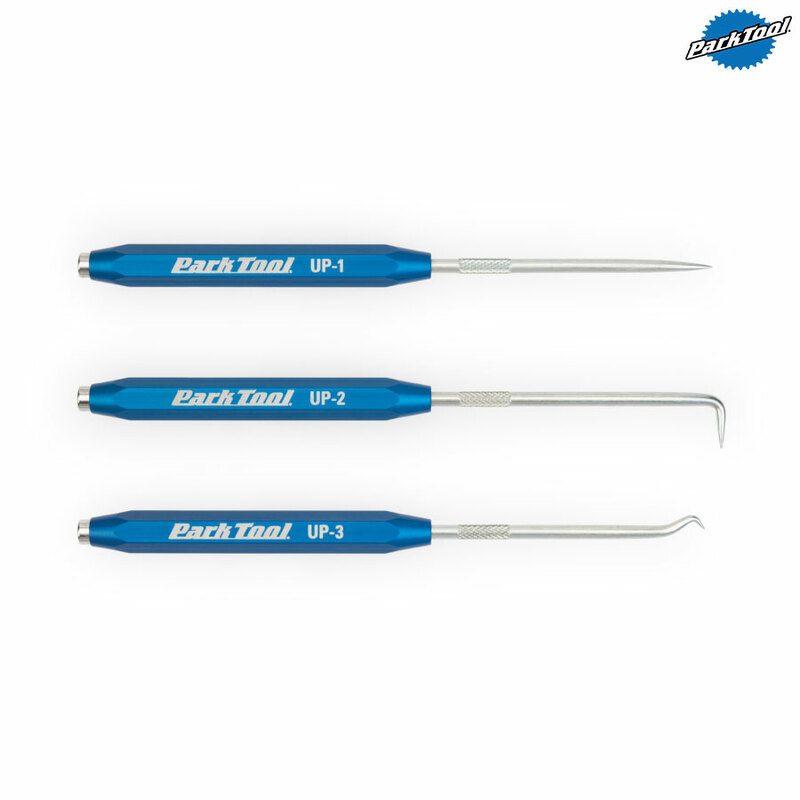 - Set includes 1-straight, 1-hook and 1-90 degree pick.